The new iPad got delivered to my house today and I am so excited! Let’s see if it can meet all my expectations. It is very interesting to see how the magazine industry will do now as they are getting more established online and can read the market better. There are so many opportunities. 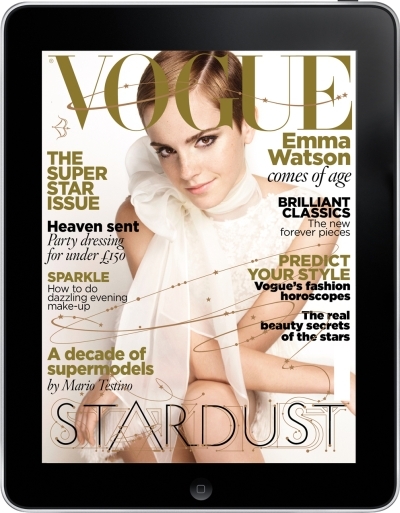 I am about to launch an Ipad magazine myself as a uni project. More about that later!